Anyone can fly coach, but when you want to get somewhere and do it in style, look no further than PrivateFly. It’s a global private jet booking service that combined leading-edge technology with a 24-hour team of aviation experts. It’s fast, it’s easy and it’s more cost-effective when comparing and booking private jet travel. Carol Cork, co-founder and marketing director of the company, talked with RewardExpert about how private jets are a preferred method of flying around the world. Cork founded PrivateFly in 2008 with her husband, Adam Twidell — a private jet and former Royal Air Force pilot. Cork worked in the media business, with brands like GQ and Glamour. The couple rolled the dice on their own careers. “We sold our house to fund the launch, and raised investment funding in 2011 to expand into Europe, and subsequently the U.S. in 2016,” Cork said. Business boomed in a hurry. The company was ranked in the Financial Times FT1000, Sunday Times Tech Track 100 and Export Track 100 as one of the fastest growing businesses in 2017. One of PrivateFly’s missions is to put the flyer firmly in control. That includes making plans on the website, through the mobile app or with their 24-hour booking team. 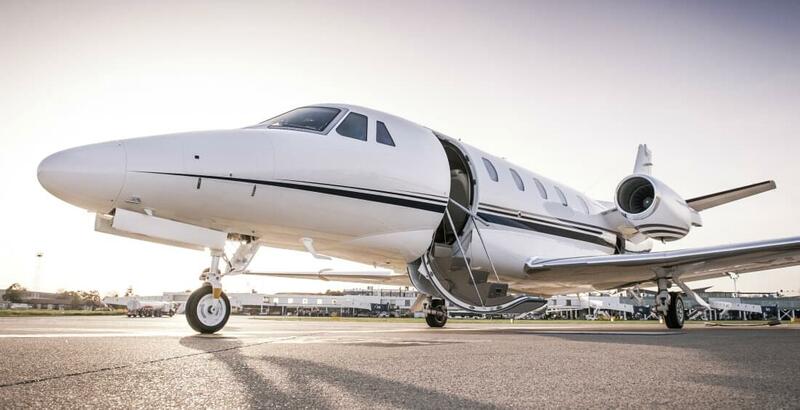 While many private jet companies don’t offer online pricing or booking, PrivateFly compares prices of a global market of more than 7,000 aircraft, finding the best flights at the lowest rates. Customers can fly in a hurry — so fast that they can be airborne in as little as 30 minutes after making a flight request. The company is also hailed for its industry best practice, being the first United Kingdom company to be audited and receive the commendable ARGUS certified broker status. PrivateFly offers a Jet Card membership program for the company’s most frequent fliers, which includes exclusive benefits and flight credits. Cork said the company also offers “empty leg” flights: one-way trips when aircraft are repositioning. Operators offer empty legs for up to 70 percent less than a full charter flight, which allows customers to experience what a private jet has to offer at a fraction of the price. Legs are updated consistently online. PrivateFly is continuing its expansion in Europe and the U.S. Growth has already occurred in the North American market, and that’s with limited investment. U.S. clients and the industry itself have embraced the company’s model. Technology upgrades are also on the horizon, which Cork said will enhance the experience for both aircraft customers and operators.